If you consider yourself someone who loves manga that hits you right in the heart then you’ve most likely read Usagi Drop. 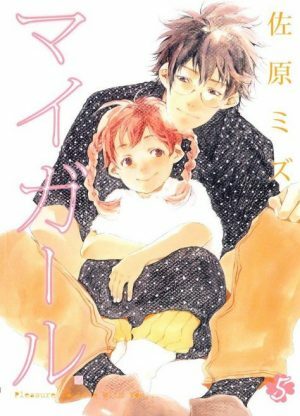 Crafted by mangaka Unita Yumi, Usagi Drop’s story melts your heart as you witness a young man become a parent and the trials he must undertake to make both of their lives happy. It’s a touching story thanks the great character development and realistic feeling of becoming a parent. That’s why we here at Honey’s Anime wanted to celebrate Usagi Drop the best way we could: By ultimately making a 6 Manga Like Usagi Drop list! Creating this list of 6 Manga Like Usagi Drop wasn’t an easy task. This isn’t because it was a hard list to make—though finding the best choices was a bit daunting of a task—but due to the fact that a lot of these stories made us just go aww for hours on end. Though that’s the response we wanted since we know it’s how you will all react likewise. That’s why if you’re ready for non-stop emotions then scroll on down to begin this list properly. If you begin to cry or feel your heart melt these are natural reactions to these manga and means you’re enjoying them overall just so you all know. One-day, young Heisuke is told to watch over his younger cousin Aki for one whole day. As Heisuke notices, Aki is quiet and tends to avoid trouble at all costs. Possibly due to the fact that Heisuke makes sweets the young Aki begins to talk more and more with Heisuke. Eventually Heisuke will show Aki the way of the world and how actions that are selfish aren’t always a bad thing. Watch as these two become closer and closer as time marches onward in Flat by mangaka Aogiri Natsu. Flat might be a simple name for a manga but hidden in this comedy driven slice of life is heartwarming story of coming out of one’s own personal shell. Watch as Aki goes from being a shy young boy to a more open one following his older cousin’s advice. Meanwhile, you’ll get to witness beautiful art which every scene pop off the pages. With 8 volumes of Flat to read, if you love Usagi Drop then you’ll equally love Flat. That’s why we knew the best place to start our 6 Manga Like Usagi Drop list was with Flat. Shiharu despite being in high school is great with kids. Working at a daycare and living in an orphanage, Shiharu seems to be the perfect girl for taking care of kids. 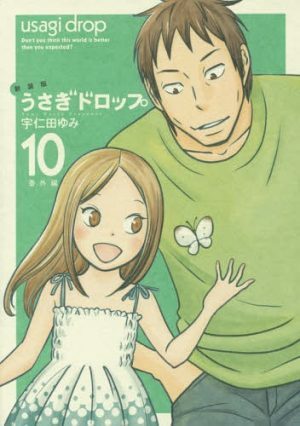 One day, Shiharu is met by a man named Seiji who asks her to become a babysitter for his adopted twins. Now Shiharu must use all of her skills to take care of these two twins. However, as time passes Shiharu finds this an easier task as her heart begins to fall in love with this new family. 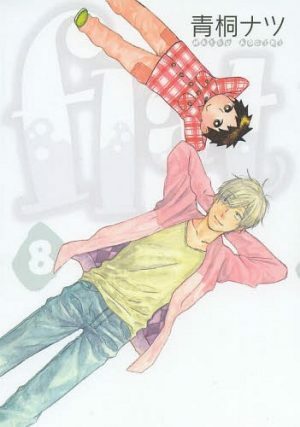 Shoujo manga like Love so Life really release the beauty found in manga similar to Usagi Drop. 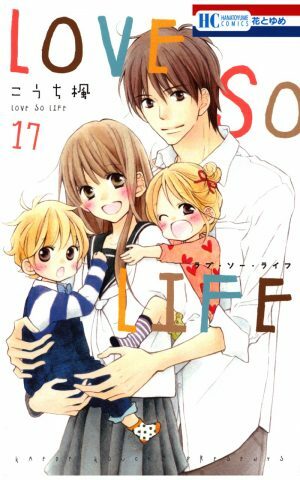 With stunning art and a really emotional narrative, Love so Life will make you feel as if you’re part of Shiharu’s new life as she raises these two cute and energetic twins. 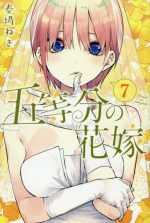 With 17 volumes and even a sequel, Love so Life will give you plenty to read if you’ve been looking for a replacement for Usagi Drop. Though we won’t blame you if you speed through Love so Life. It’s just one of those stories that hooks your emotions from the beginning and doesn’t let go and we aren’t complaining about that at all. 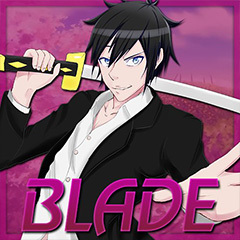 Many people see Kazama Masamune and are always surprised by one thing in his life. Kazama has a kid despite being only 23 years old! That’s because Kazama’s love passed away and he learns via a fated encounter that she had a child from the past. Now Kazama must take care of a child while dealing with his loss. 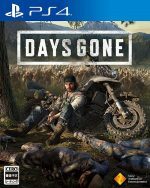 Can he rise up to become the father this young girl needs or will Kazama fall apart? 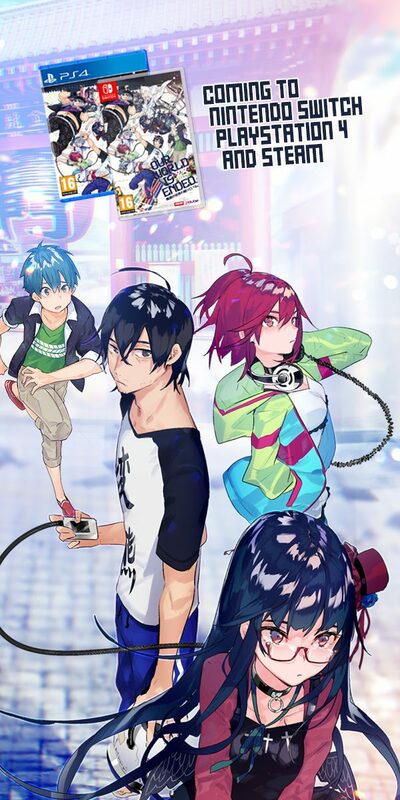 Find out in mangaka Yumeka Sumomo’s My Girl. Don’t you love picking up a new manga and reading it to find a surprise you didn’t see coming? That’s the beauty of My Girl internal story and one reason why we love it so much. Like Usagi Drop, My Girl tells a beautiful tale of a young man rising up to take care of a young girl and the sacrifices he must make in order to do so. However, with most stories like My Girl and Usagi Drop, those said sacrifices lead to even greater things for both characters in the story as well as an endearing story for the reader. If you fell in love with Usagi Drop then we fully recommend reading My Girl for a similar reading experience. Any Manga Like Usagi Drop ? Every morning, single father Inuzuka Kouhei wakes up and gets his daughter—Tsumugi—ready for the day by making quick instant meals for them both. After dropping Tsumugi off at school, Inuzuka then heads to his job as a high school math teacher. With an odd series of events, Inuzuka befriends one of his students in his class and ends up going to her families’ restaurant. After witnessing the power of a good home cooked meal and how Tsumugi reacts to her meal, Inuzuka realizes he needs to begin learning how to cook and relies on his student to help him. Amaama to Inazuma is one of those manga that just makes your face light up with bright smiles and sad expressions in equal measure. That’s because mangaka Amagakure Gido truly did a wonderful job making each scene in Amaama to Inazuma special with great art and true detail in the narrative. Trust us folks, Amaama to Inazuma will hit your emotions with wave after wave of feelings just like Usagi Drop. Plus, not too long ago, Amaama to Inazuma also became an anime which was just as spectacular as the manga so we definitely recommend checking that out when you can. Though first read the manga for Amaama to Inazuma, then watch the anime! Medicine seller Torakichi has always been use to doing things solo in his life. Despite having a son, Torakichi never stopped his way of going on journeys alone to sell his wares. This changes though when his wife dies and leaves their son alone in the process. Now Torakichi must become the father he was destined to be so his son can grow up happy and healthy. 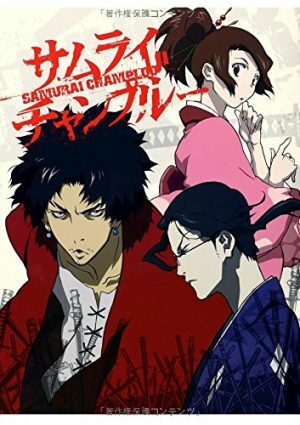 Follow the tale of a man who learns of responsibility and how to be a true father in Chichikogusa. For many parents in the real world, going from the singles life to a full-time parent isn’t an easy task. That’s why it’s interesting to read of a story where a man must do exactly that in Chichikogusa by mangaka Tagawa Mi. 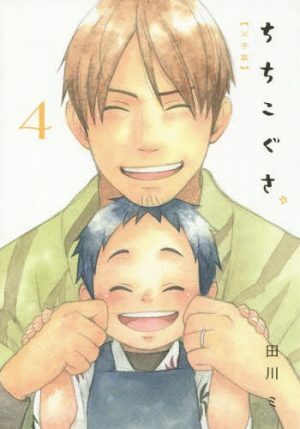 Still currently releasing, so far Chichikogusa has captured our hearts as we witness a father and son living life together and growing closer through loss and understanding. We here at Honey’s Anime found our eyes watering up several times with Chichikogusa and that was a similar theme while we read Usagi Drop. That’s why we know anyone who loved Usagi Drop will in turn love Chichikogusa. In the eyes of young Yotsuba, life is never boring or dull. Instead life is always full of something new to learn and do. Five year old girls are usually energetic but Yotsuba might be at a whole other level. 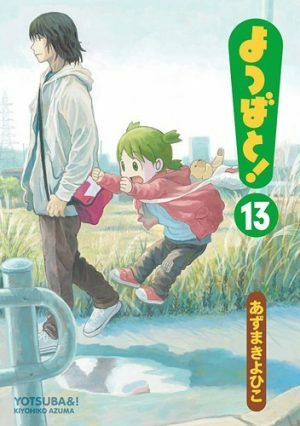 Yotsuba’s energy makes life never dull for her adoptive father Yousuke Koiwai. Watch as Yotsuba and Yousuke have constant adventures as they grow closer and more mature together in Yotsuba to! 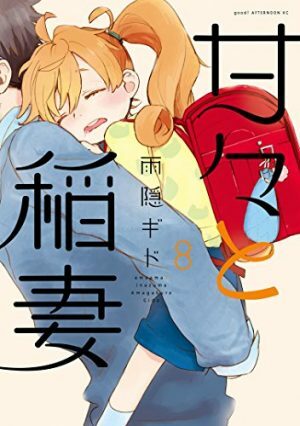 Wrapping up our 6 Manga Like Usagi Drop list is Yotsuba to! 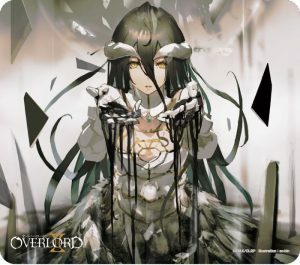 by mangaka Azuma Kiyohiko. Despite releasing in 2003, Yotsuba to! 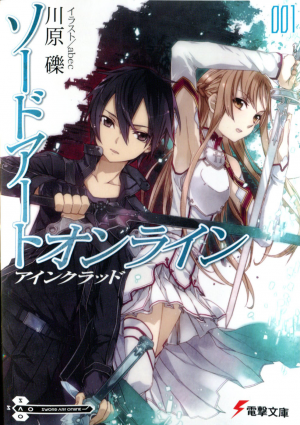 continues on even today with 13 volumes released so far. With gorgeous art and a colorful group of characters—who doesn’t love Yotsuba herself—Yotusba to! 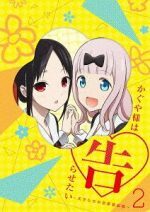 is perfect if you’re looking for a manga that mirrors the themes found in Usagi Drop. 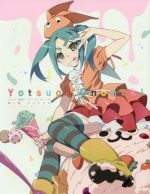 What always amazes us here at Honey’s Anime is that there has never been an anime release for Yotsuba to! despite the love people have for it! Anime studios, we humbly ask for a Yotsuba to! 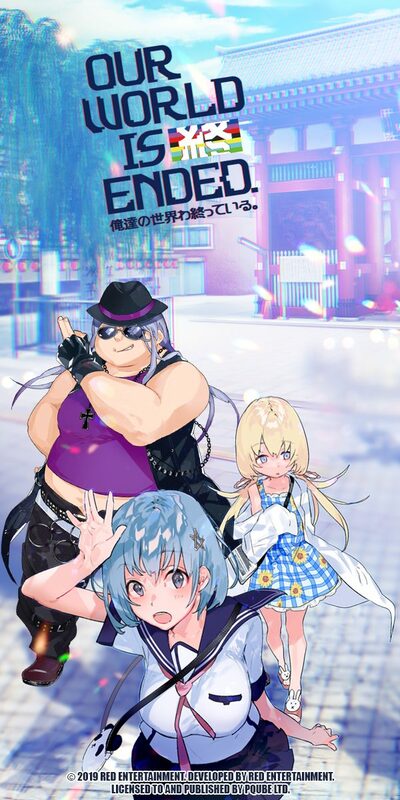 anime sometime in the future please. 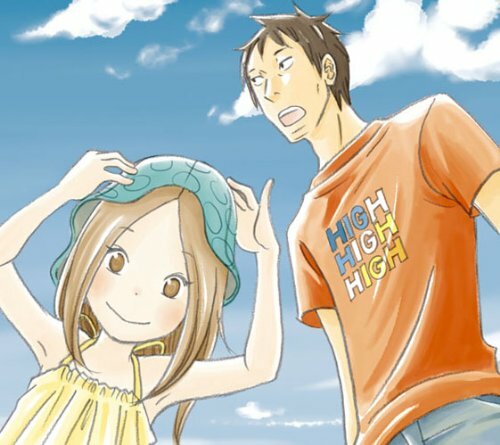 Usagi Drop shows the power of emotional slice of life manga. Manga like Usagi Drop and the ones above, evoke a sense of parenting and how life is both beautiful and challenging in equal measures. However, when families band together anything is possible. What do you think of our 6 Manga Like Usagi Drop list? 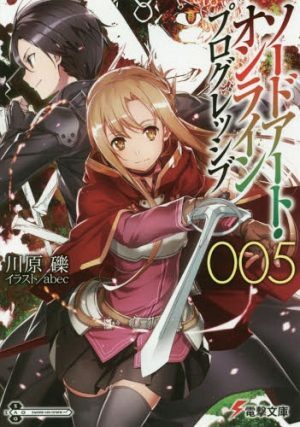 Did we find the best manga out there to compare it to or did we miss some other great choices? Comment down below and continue sticking to us here at Honey’s Anime for more lists just like this one.